WINDOWS produced on the base of KÖMMERLING profile are of outstanding thermal and mechanical properties and perfect waterproof qualities. We have proceeded the range of specialist tests and we received splendid results which are confirmed by proper certificates. PN-EN norm refers to the classification of windows and balcony doors in terms of their air permeability. This norm classifies windows in a 5-grade scale – from 0 to 4 (the higher the number the better quality of windows) after testing the amount of air which flows through any possible slits. Windows and balcony doors must be graded at least at second class in order to meet basic requirements of air infiltration. Our windows are classified as the highest possible class – no. 4. PN-EN norm refers to the classification of windows and balcony doors in terms of their waterproofness. The essential property for a window is to be waterproof even at strong wind and pouring rain. 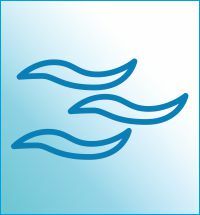 The test for waterproofness of windows is taken in a special, closed chamber in which a window is treated with pressure and water similarly to the conditions of pouring rain at strong wind. 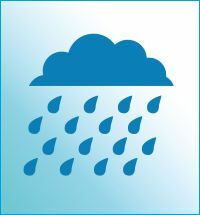 This norm sets 10 classes of waterproofness (from 1A to 9A) and a special class Exxxx. Class 9A describes waterproof properties of a window at the pressure of 600 Pa, which means waterproofness in a situation of pouring rain and strong gust of wind at 112 km/h. After testing waterproofness (i.e. 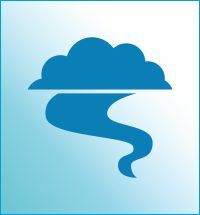 influence of atmospheric conditions such as wind and rain in frequency equalling several years of use) we have received the highest possible for devices to measure certification norm– E2100. This means that our window was totally waterproof after laboratory tests taken in conditions of the influence of pressure of 2100 Pa, pouring rain and strong wind blowing at 210 km/h. PN-EN norm determines resistance of our windows to bending at the conditions of blowing wind. In laboratory conditions a window is exposed to pressure and suction of wind, and its constructional elements are additionally tested in terms of the grade of their bending in such conditions. The basic norm equals C3. Our window has achieved the highest level – C5, i.e. 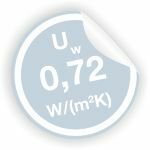 constructional elements of the window at the pressure of wind blowing at even 210 km/h were bending within acceptable limits. 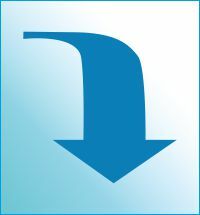 According to the norm, protective devices used in a window, such as hooks and latches which hold and turn the wing should hold a window wing in position for at least 60 seconds at conditions of disadvantageous load of 350 N. It is a threshold value which must be confirmed with tests following the norms. 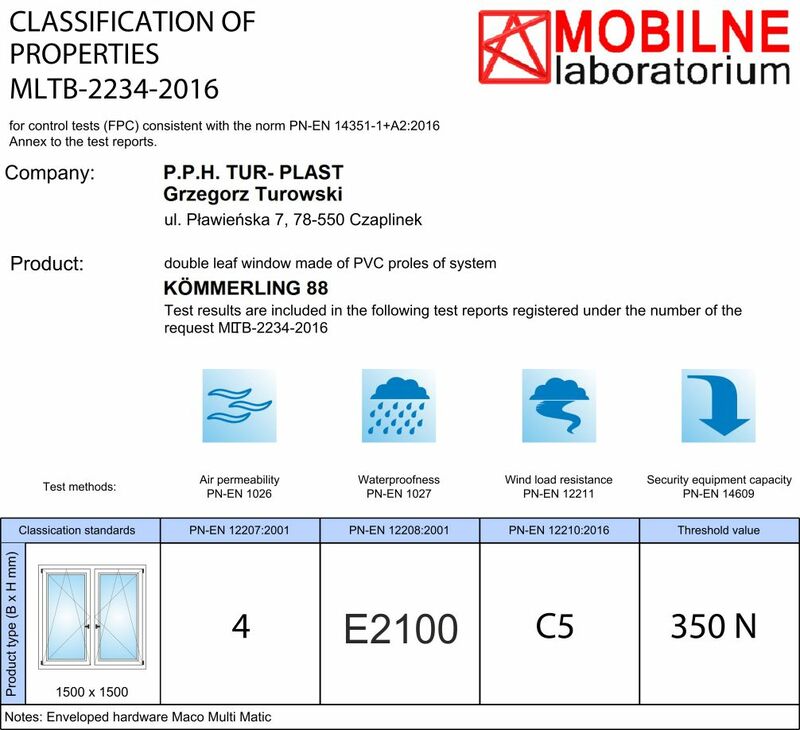 Tests have confirmed that the window based on KÖMMERLING 88 profile meets all certification norms.